This rare, historical footage includes demonstrations of Prof. Cheng Man-Ch’ing’s 37-Posture T’ai Chi Ch’uan Solo Form, Master T.T. 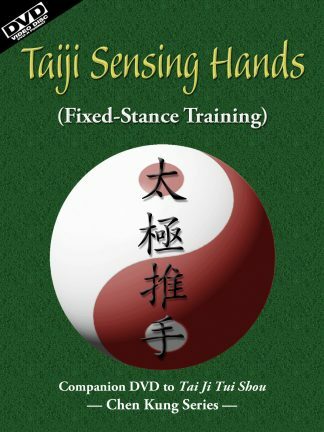 Liang’s 178-Posture Two-Person (San Shou) T’ai Chi Ch’uan Set, T’ai Chi Double-Edged Sword Form, and the San-Cai (Three Powers) Sword Fencing Set. 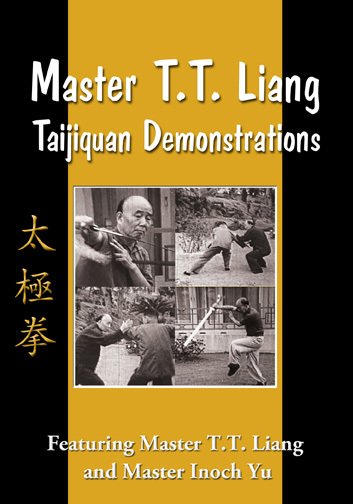 The first section of this DVD was filmed in 1953 in the garden of the Grand Hotel in Taipei, Taiwan, and features Master T.T. 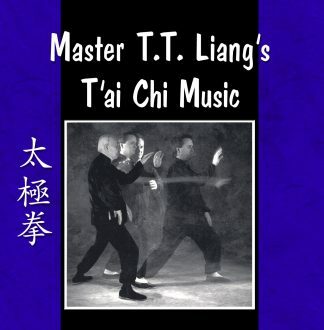 Liang and Master Inoch Yu. Master Liang was the First and Chief Disciple of Prof. Cheng Man-Ch’ing. 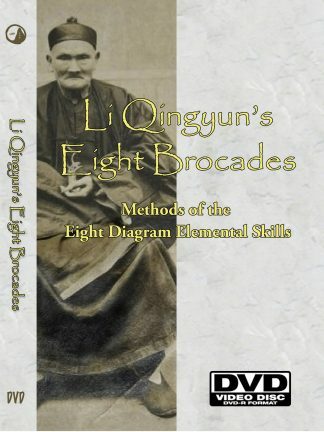 Master Inoch Yu was also a disciple of Prof. Cheng. 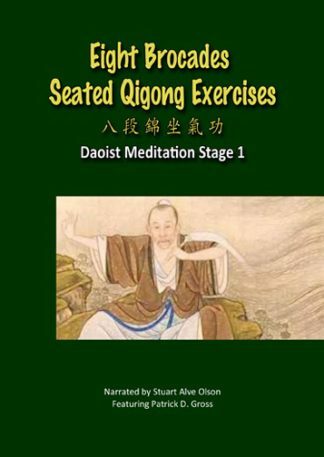 The second section shows Master T.T. Liang in 1973 performing his 150-Posture Yang Style T’ai Chi Ch’uan Solo Form. 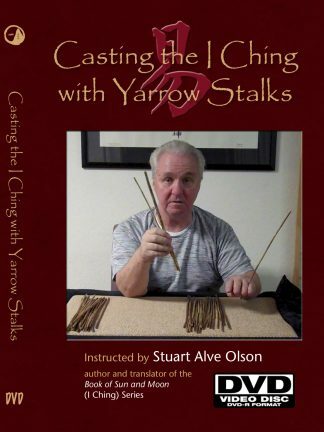 This film includes a narration by student Vernon Peterson of Master Liang’s “Principles of Practice.” Bonus footage of Stuart discussing Taijiquan principles is available below.